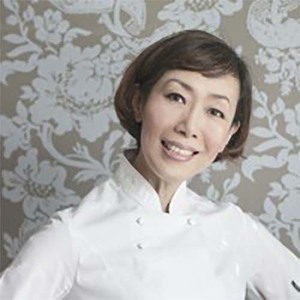 If you have been dreaming about filleting the fish by yourself, then make sushi and sashimi out of it, this class is your 'dream-come-true'. During the class, you will go through the entire process of how a fish turns into sushi and sashimi. 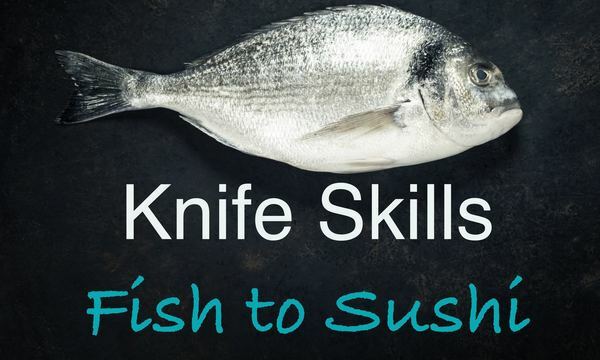 You will fillet a whole sea bream by yourself under the careful, step-by-step instruction of the experienced instructor. The class is restricted to a very small group to ensure that each student gets plenty of attention. You will enjoy a drink of your choice from the bar at the end of the class to go with your sushi and sashimi. You may take home the rest in a box provided, but you must consume them within the day. *Anyone who has a basic knife skills, who is comfortable in handling a sharp knife. *The full address of the venue will be confirmed on booking.